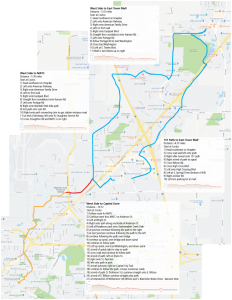 We developed these bike routes maps for commuters between Madison and Sun Prairie, and for the recreational rider who is looking for some routes in and around Sun Prairie. These are all public so should be viewable and downloadable by anyone. The Sassy Cow routes all start in downtown SP. The other routes all start at Prairie Lakes. We also demonstrated the Dane County Low-Stress route finder – here is the link to the website. 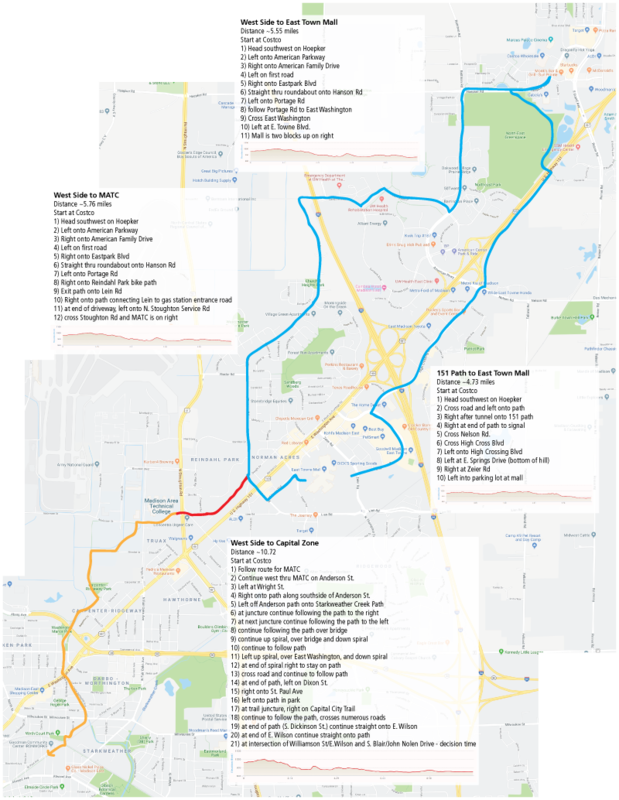 Attached are some maps that you may also find helpful and want to print.